Lucy Wolfe, CGSC, MAPSC, is a Paediatric Sleep Consultant, author and Mum of four! Her private sleep consulting practice Sleep Matters – Help Your Child Sleep, uses a gentle and effective approach for positive sleep. The Toddlebox sleep expert, Lucy’s skills, knowledge and valuable support bring a good night’s sleep to families across Ireland! 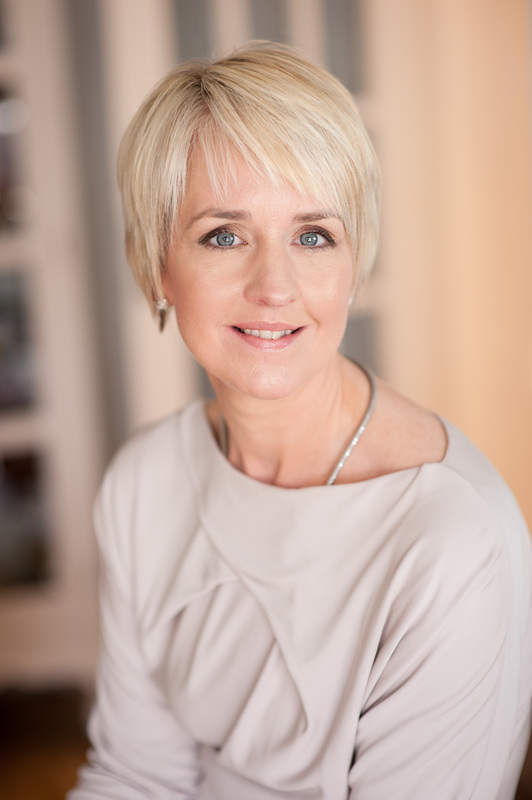 She contributes online and to parenting magazines, and her sleep expertise is regularly called on by national media, including Ireland’s most watched daytime TV programme, Today with Maura & Dáithí.